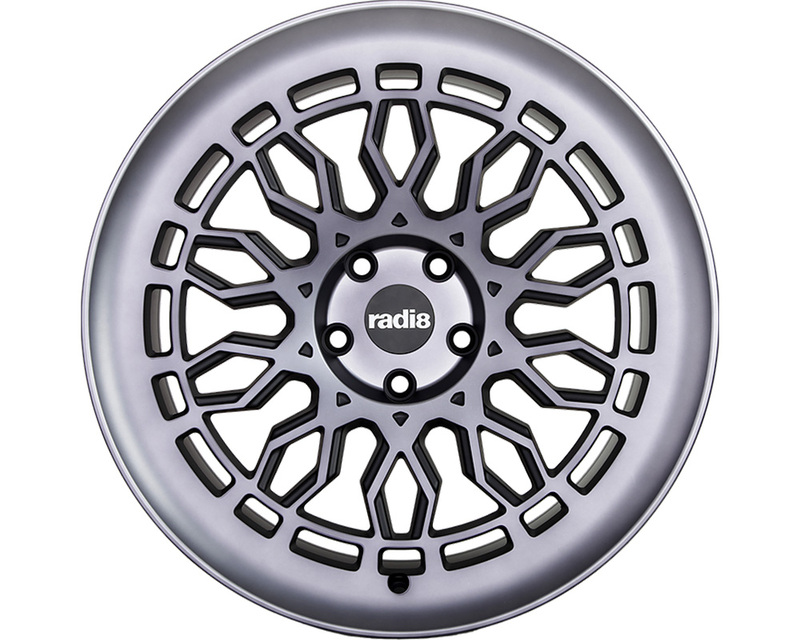 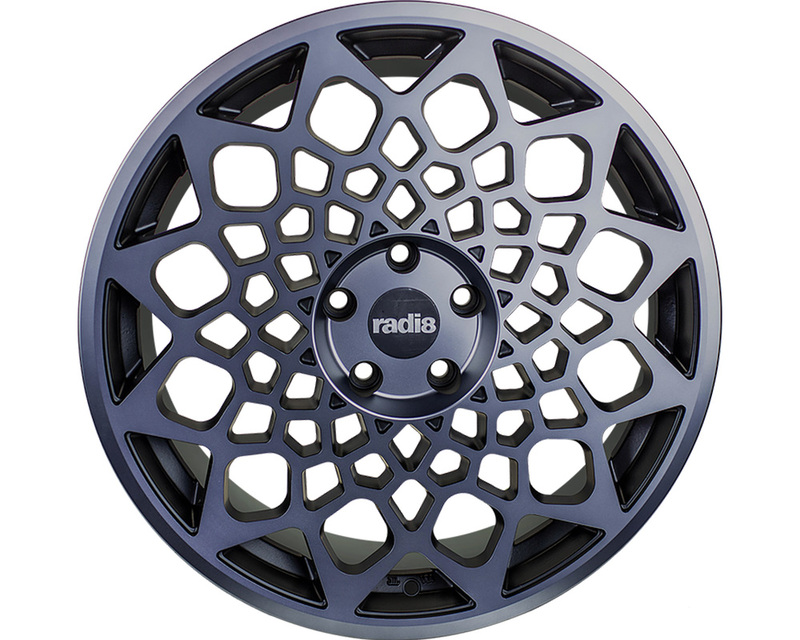 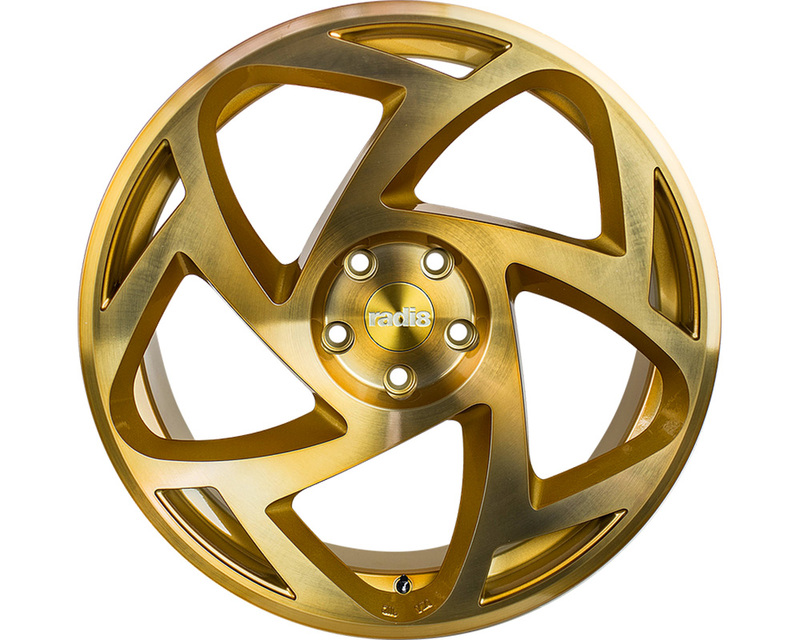 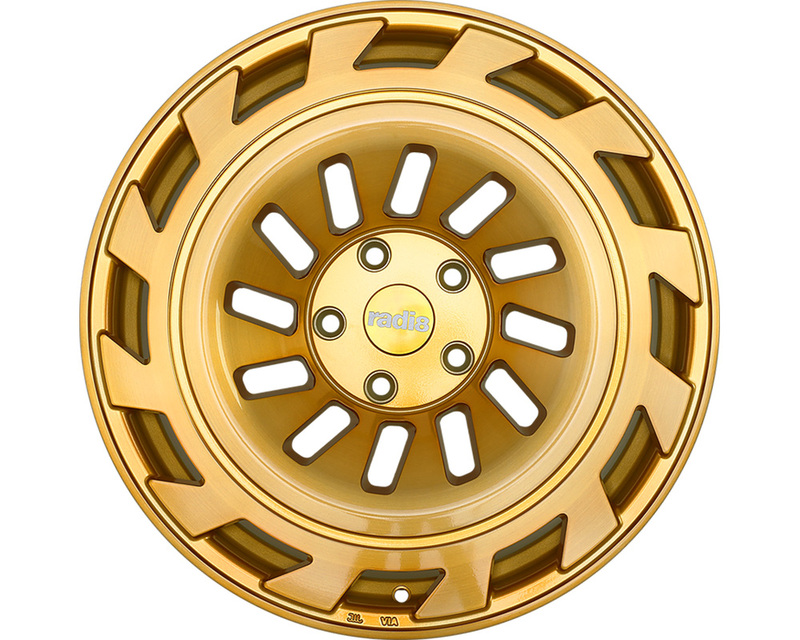 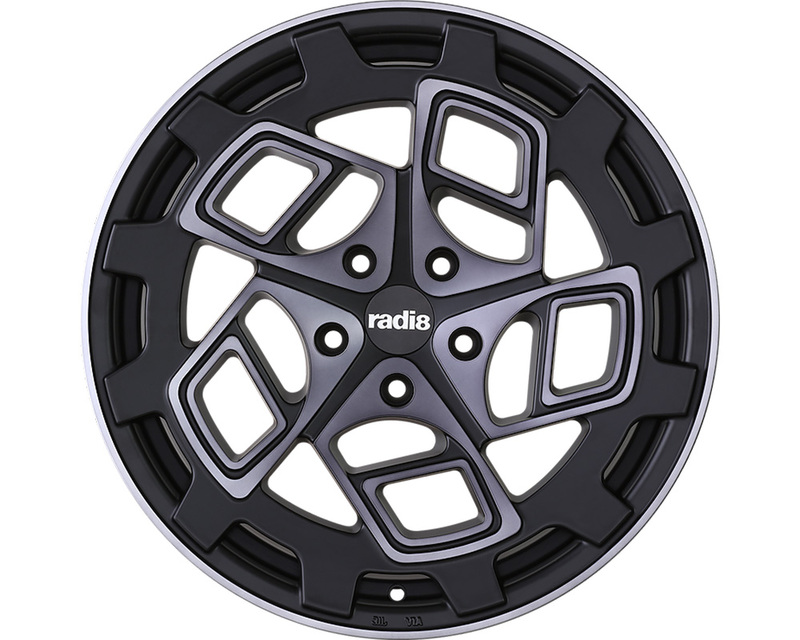 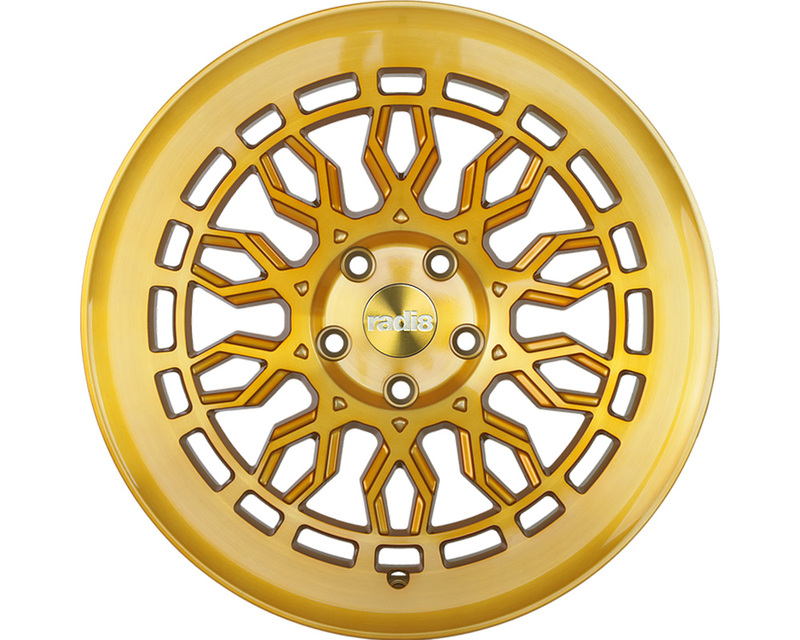 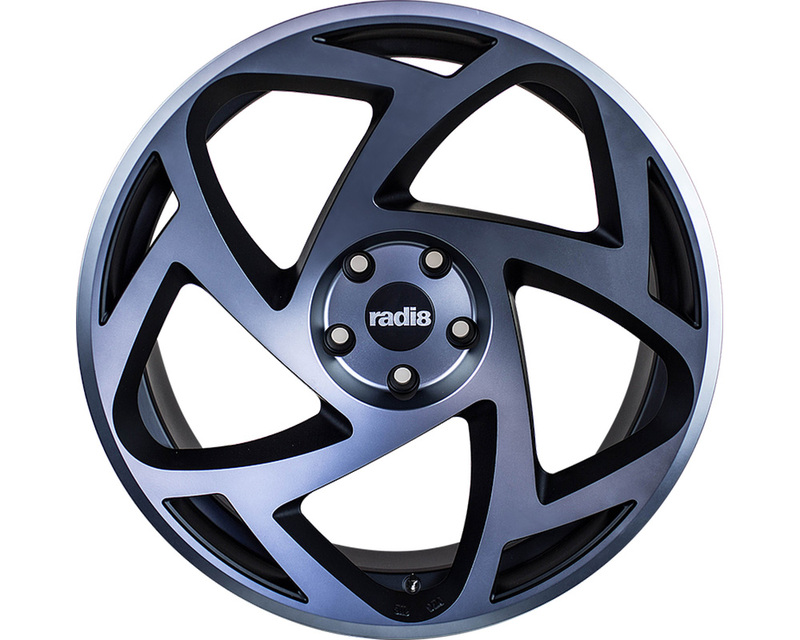 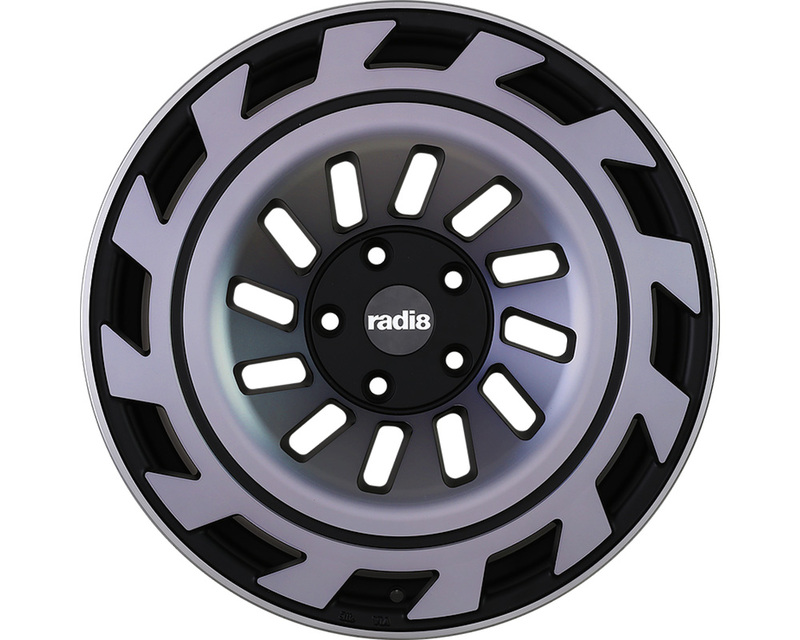 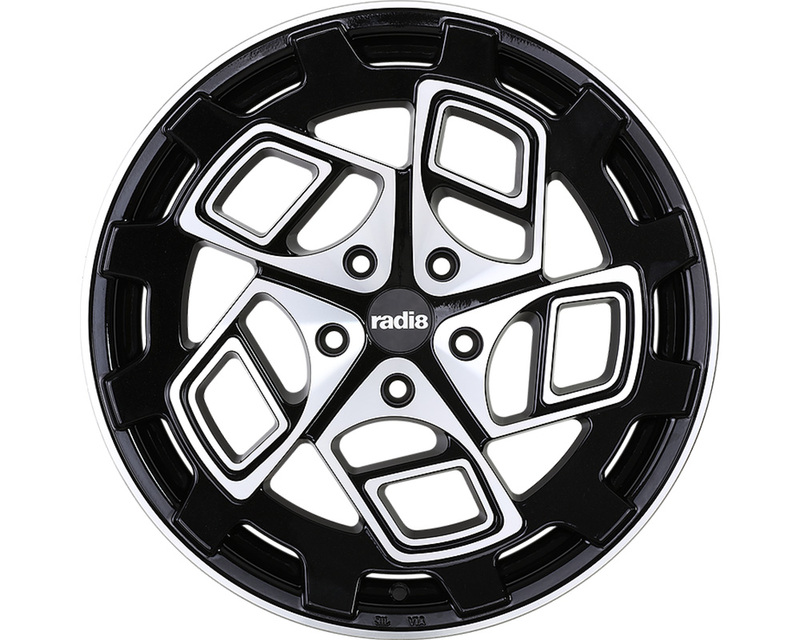 Radi8 wheels center core is fueled by their passion to create an awesome personality in each wheel design. 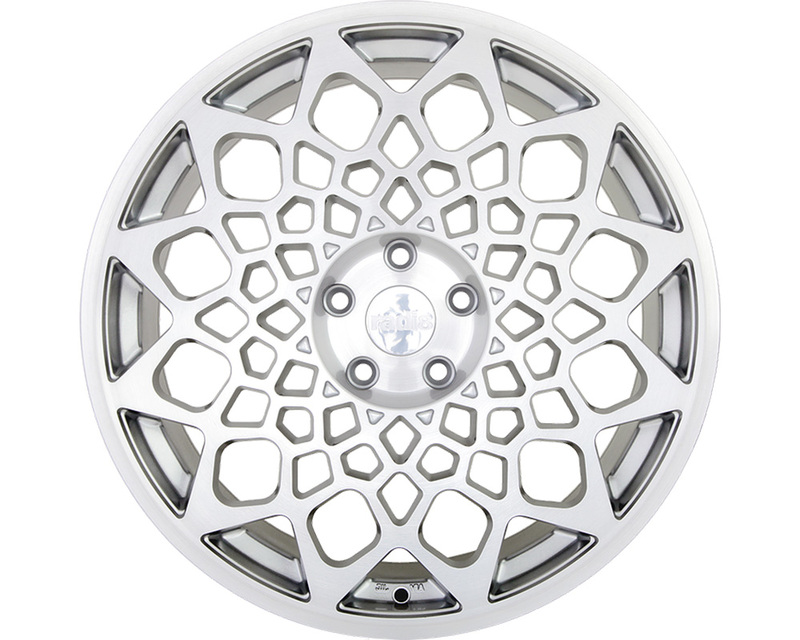 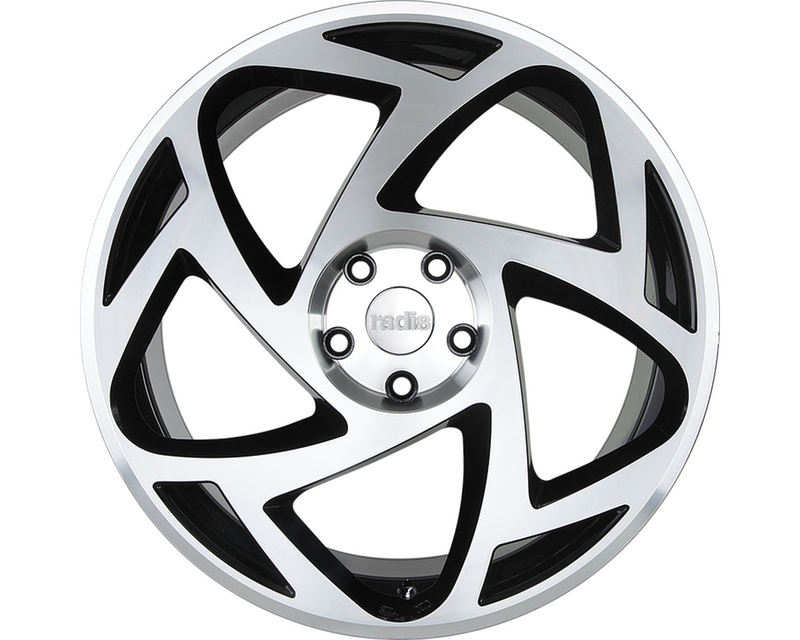 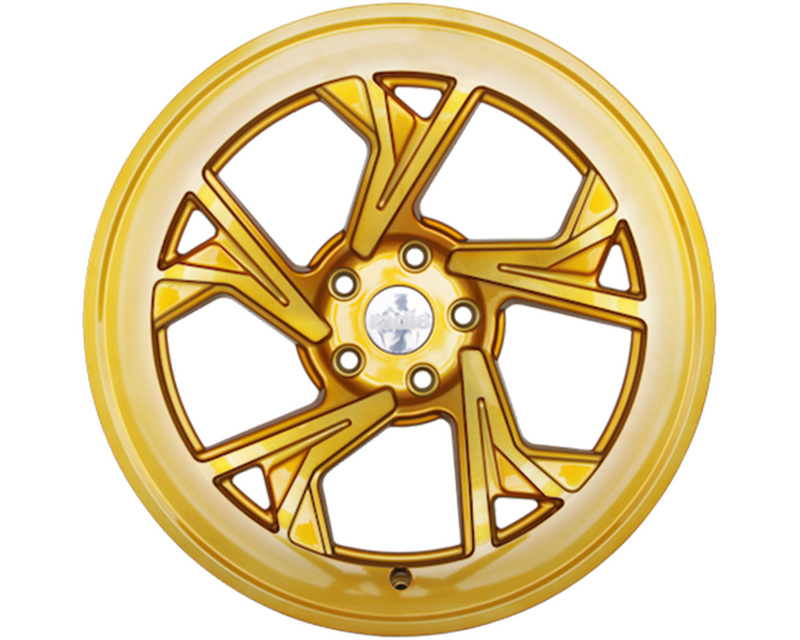 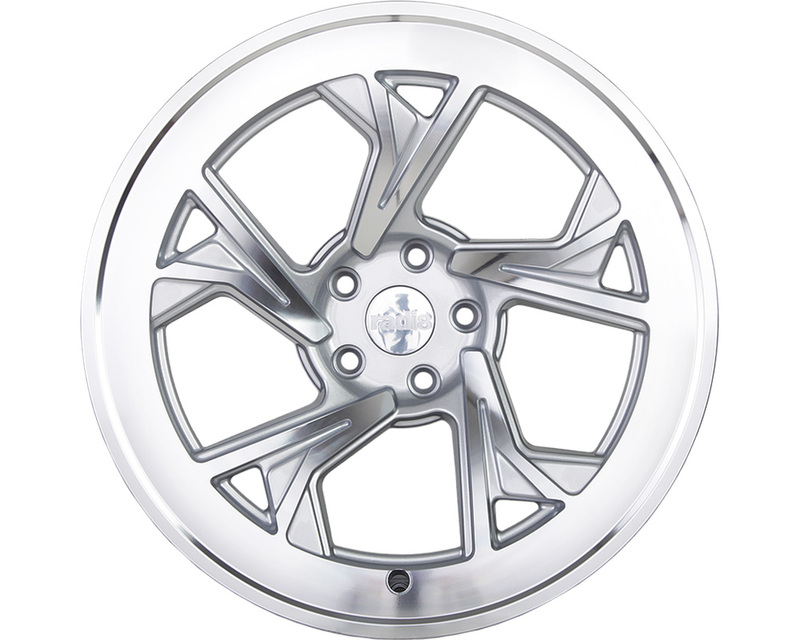 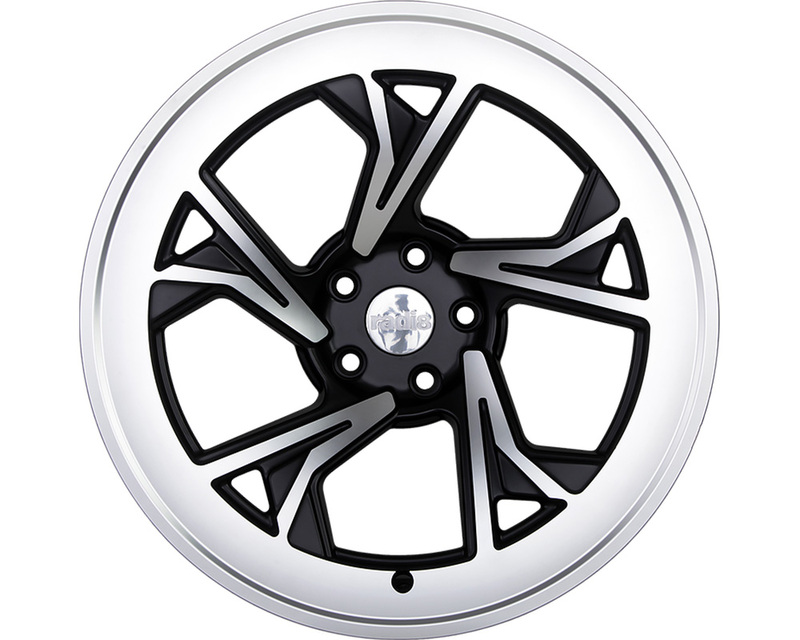 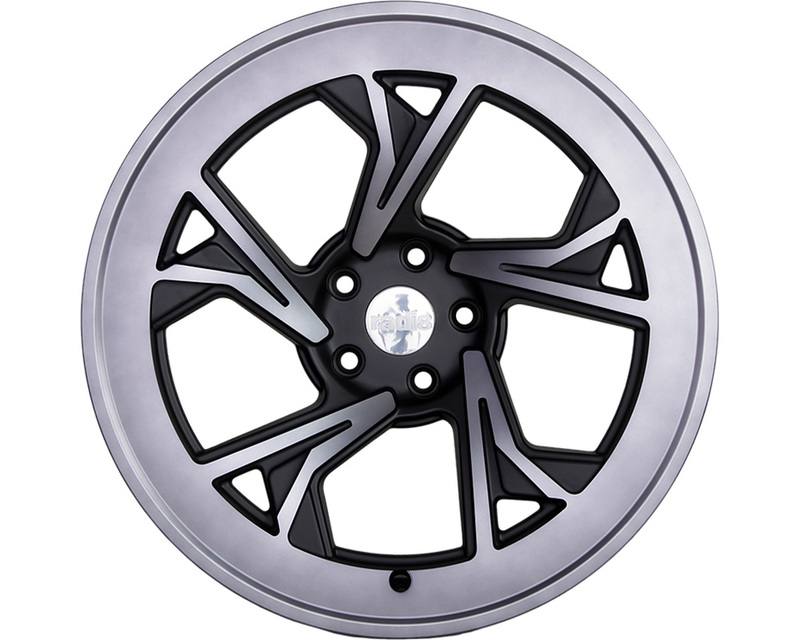 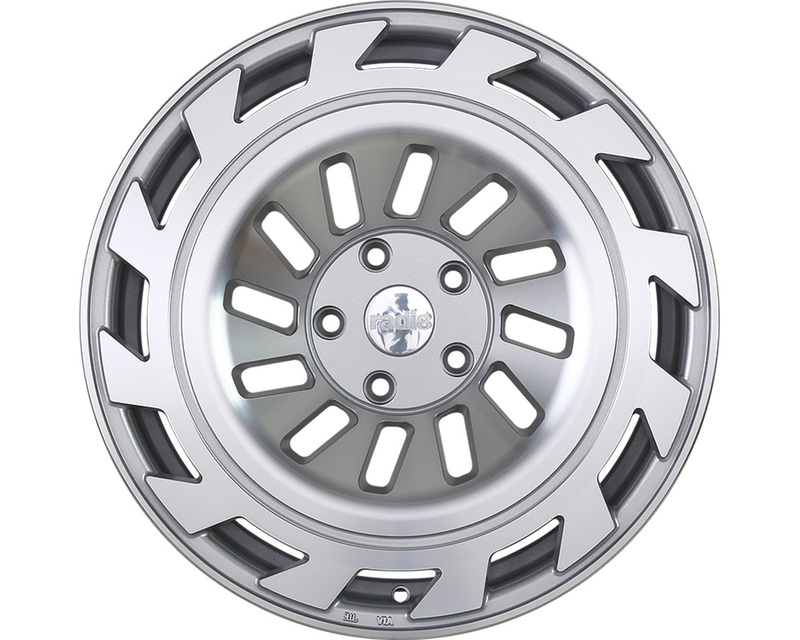 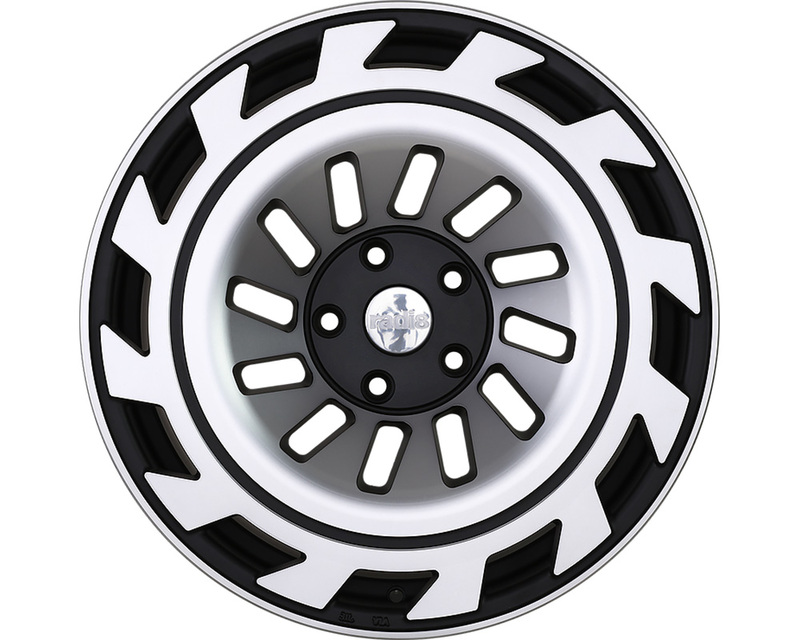 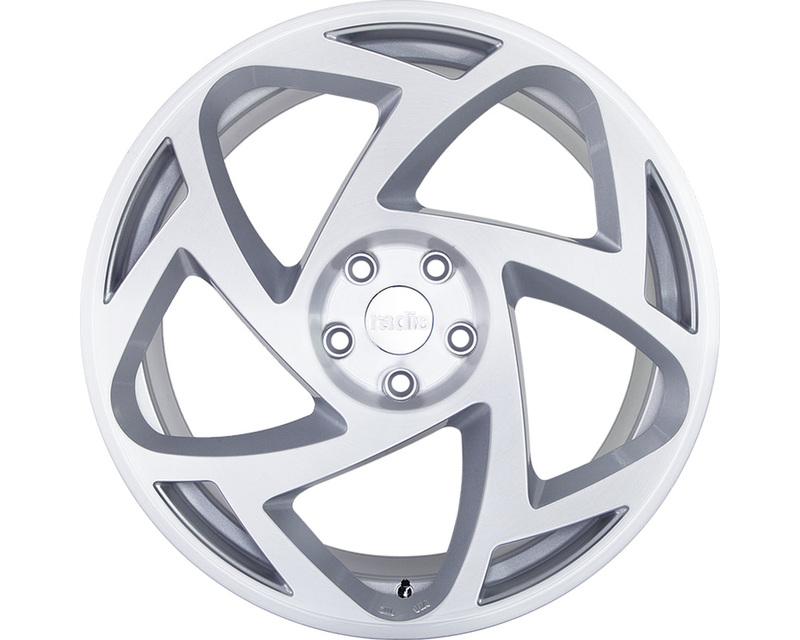 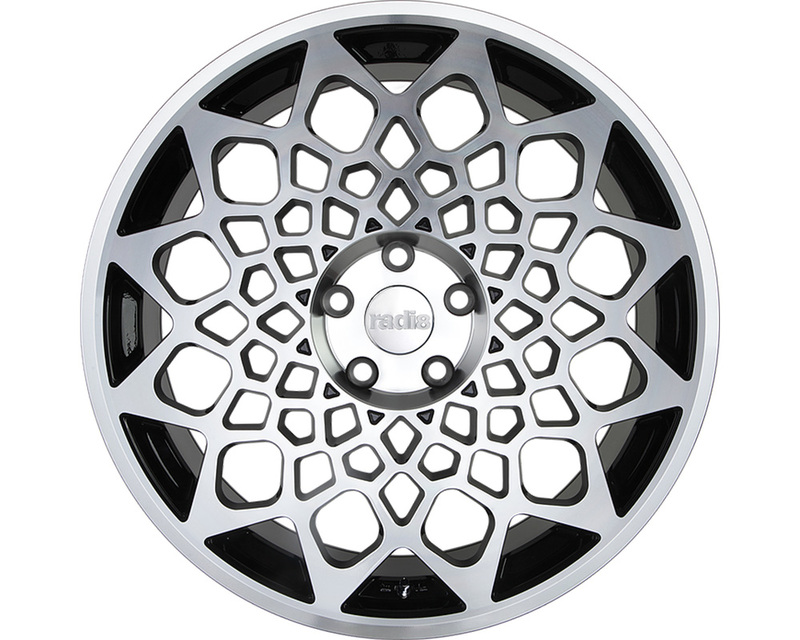 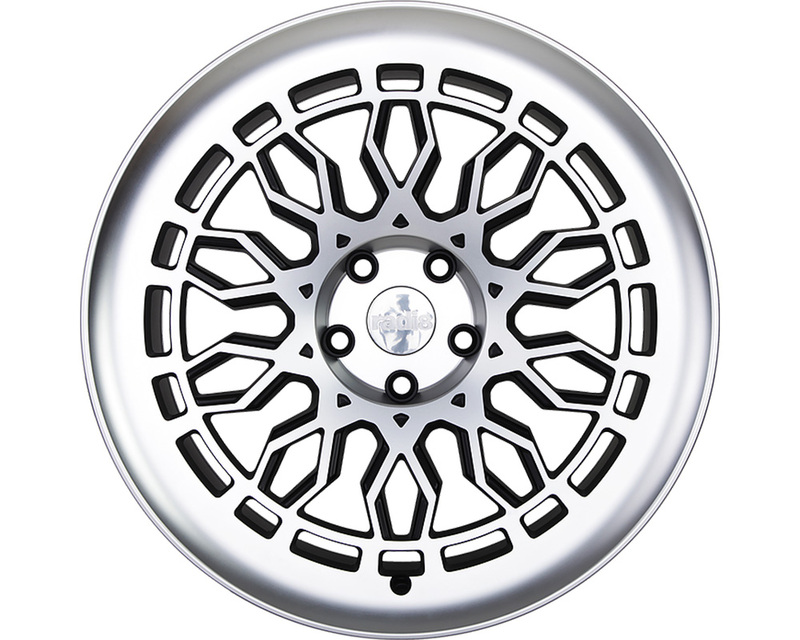 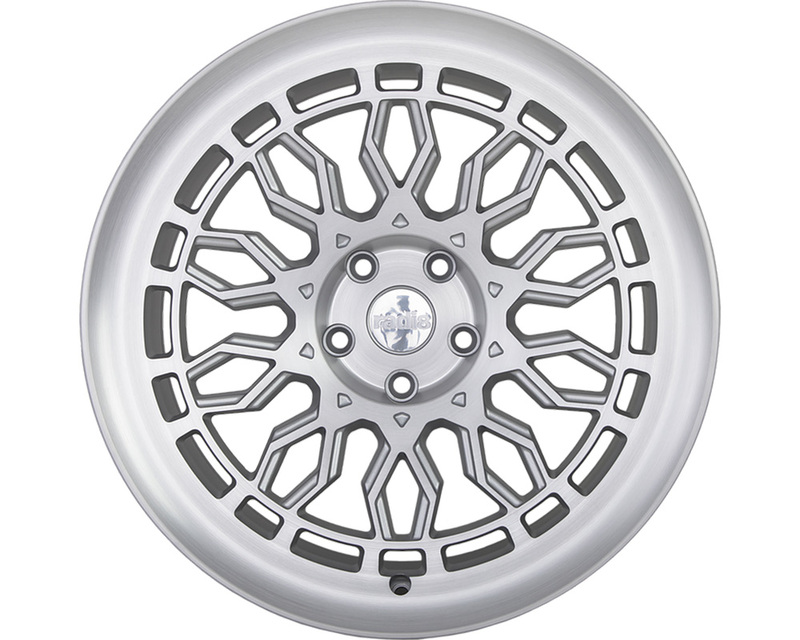 Their distinct wheel designs are very aesthetic because they often step out of the boundaries. 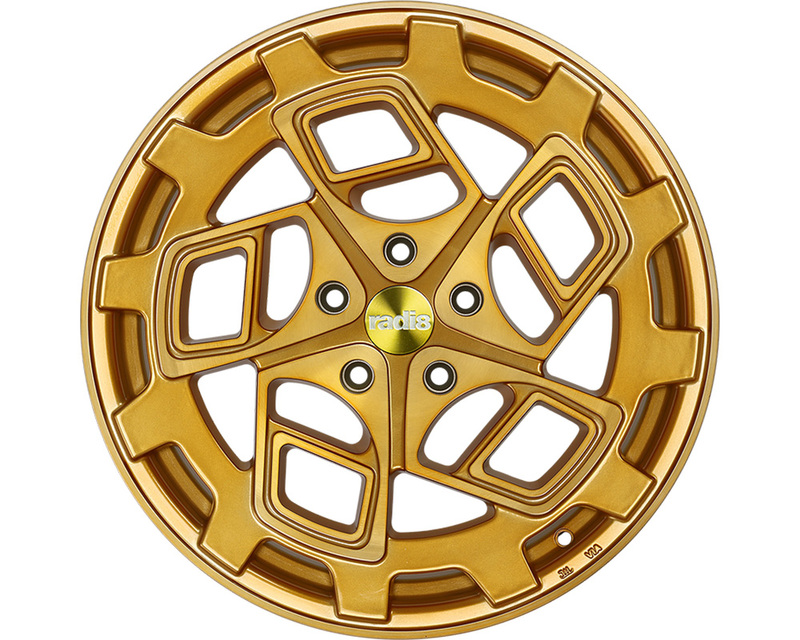 They strive to represent the individuality reflected in their wheels as a “wow factor”, built around the ethics of setting trends rather than following them.